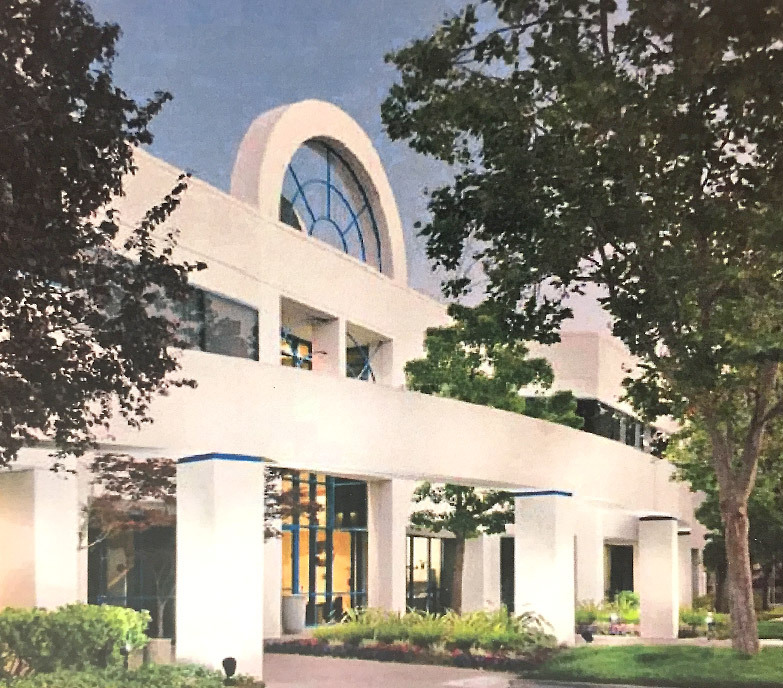 56,958 square foot R&D located in Bayside Business Park with newer improvements. Or fill out this form to send us an email. We'll get back to you asap.